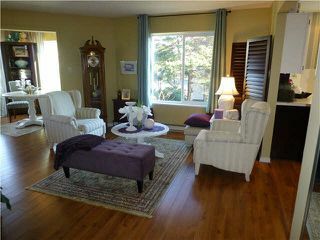 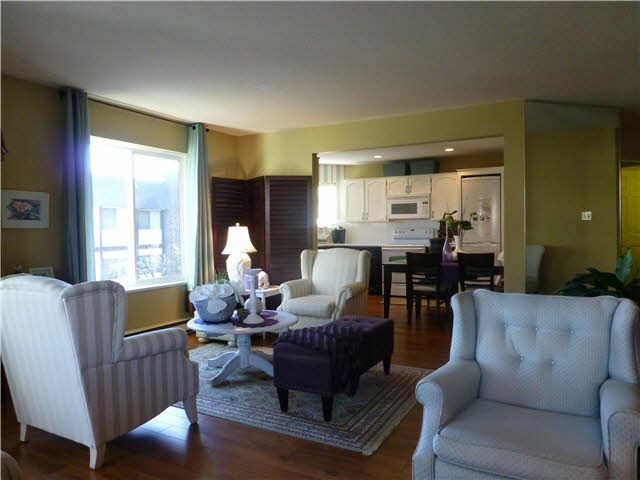 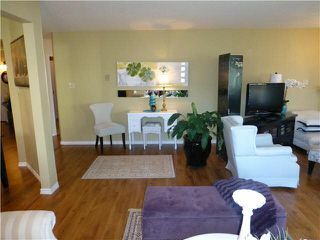 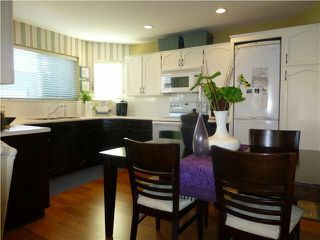 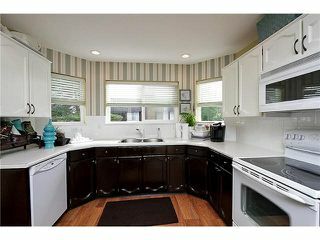 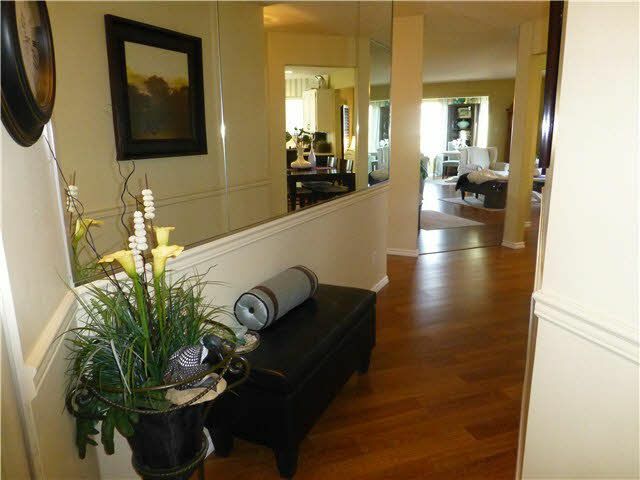 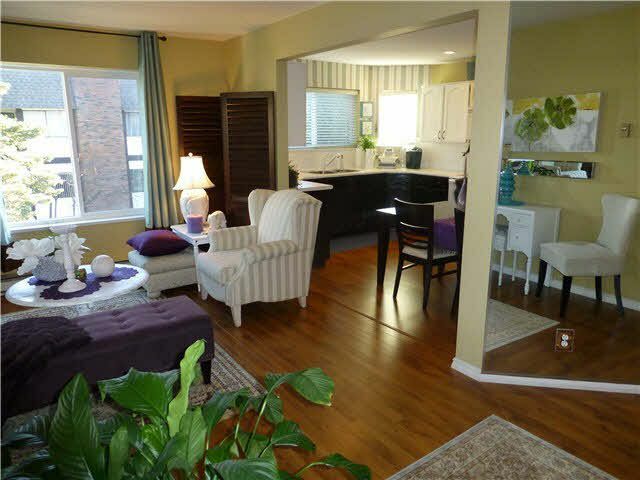 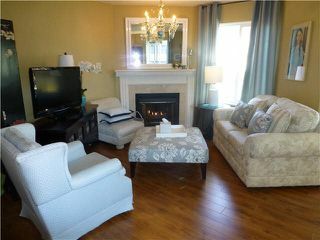 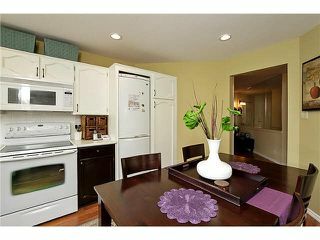 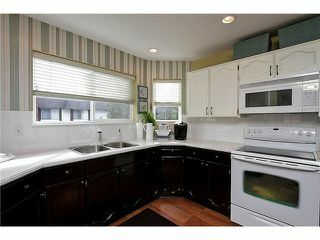 RARELY AVAILABLE, spacious & bright luxurious condo in the heart of White Rock! 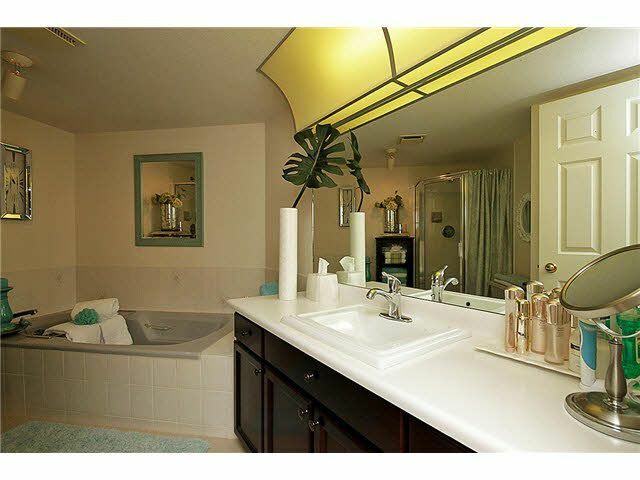 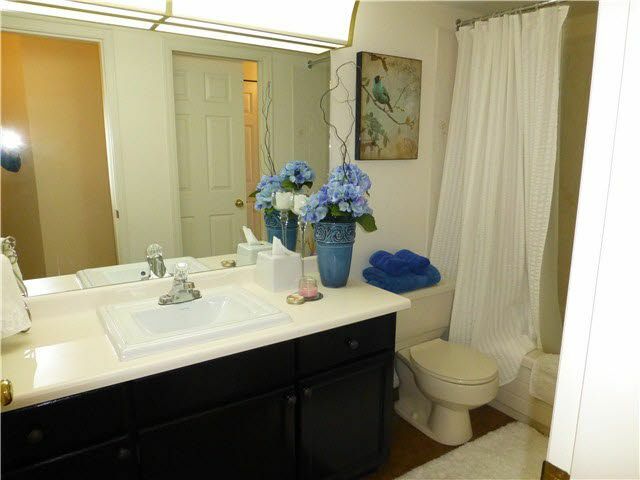 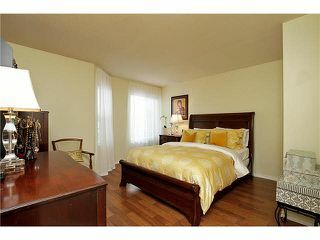 Over 1290sqft of living space w/2Master Bedrooms & 2 ensuite bathrooms. Over $20,000 in renovations. 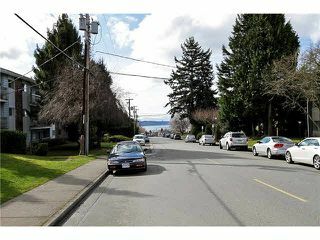 Features include updated kitchen, new laminate flooring thr oughout, large newer windows, cozy gas FP, new bathroom tile, sinks & faucets, oversized laundry room & storage. 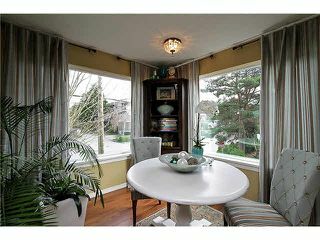 Enclosed balcony has been transformed to stunning reading room that could be used as an office or den. 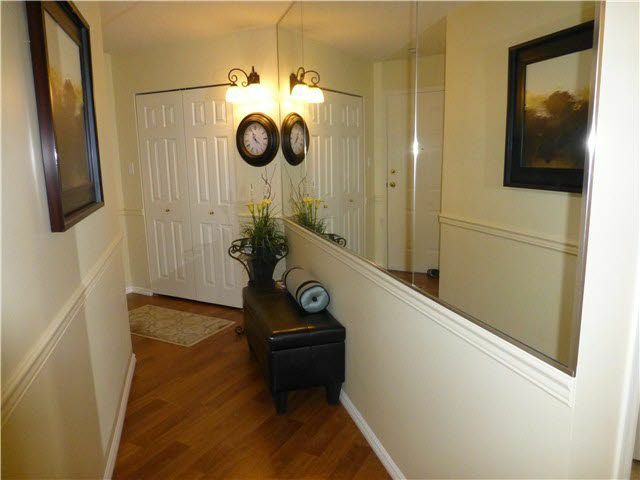 This well managed building has only 4 suites per floor. 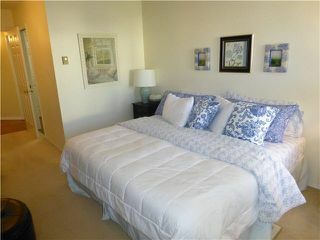 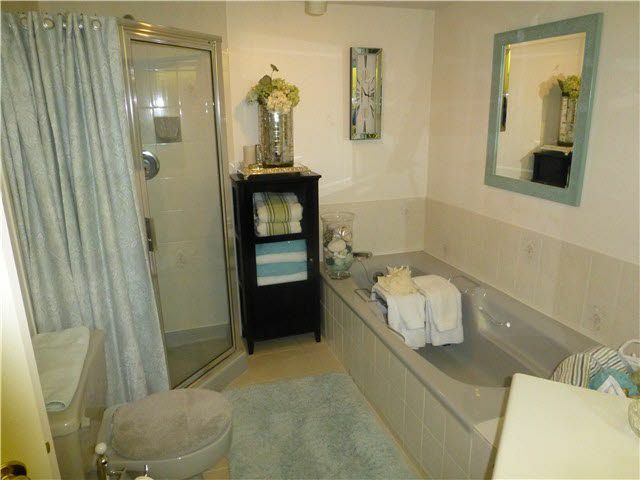 12 elegant condos, no pets, no rentals 45+ yrs. 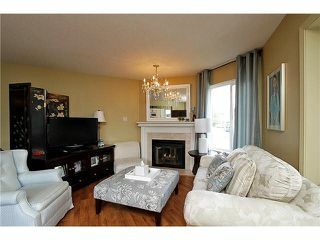 Very low maintenance fees for this size of condo. 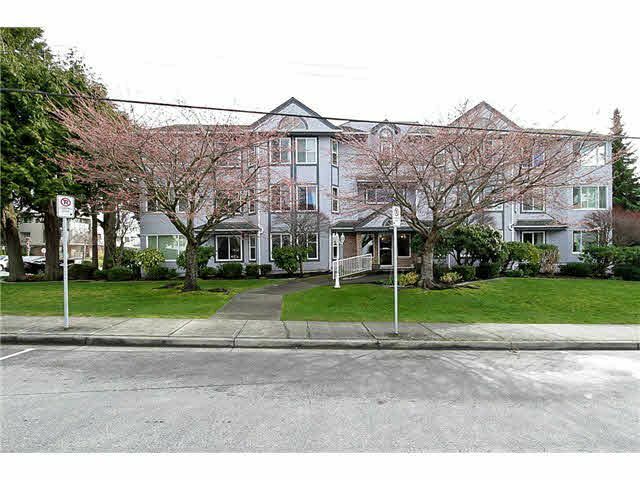 Walk to shops, restaurants, beach & transit. Owned by interior designer, this exceptional home is move-in-ready!